CLAE&apos;s mid-top Strayhorn model has just arrived in a new Tan look for summer. The lifestyle makeup features canvas upper construction with a gum-colored sole sitting underneath. 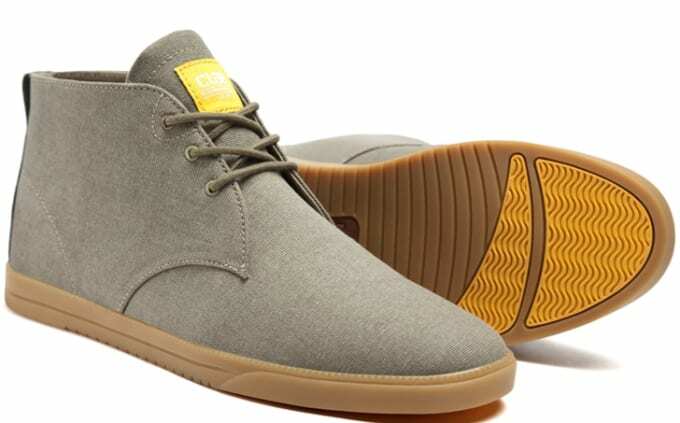 Matching laces accompany the casual CLAE kicks, while a bright yellow tongue tag complements the pair accordingly. These can be yours today by purchasing via the brand&apos;s online shop for $95.